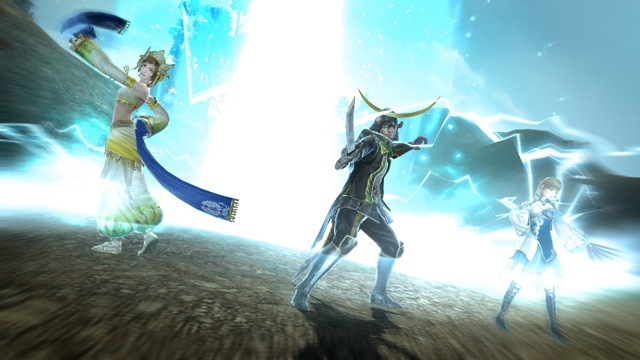 Warriors Orochi 3 Ultimate is a third re-release and sequel of Warriors Orochi 3 which continues from the original game's good ending. Akihiro Suzuki returns as the producer and Youji Noda is director. The Tale of the Latter Day - Taking place after Hydra's defeat, a new threat emerges in the form of Tamamo no Mae whose machinations sow mistrust and discord among the heroes. Has two different endings. The Tale of the Former Day - Set before the events of the first game, it explains Orochi's origins and the crime he committed. Various new side stories for the playable cast are also included. These stories showcase characters who had few appearances in the main story arc. A new addition focusing on a five man team. The overall goal is to have these characters survive various trials in order to escape a multi-leveled dungeon; if a character within the players' team perishes, players may choose to wait for their natural resurrection or proceed onwards to the next level without them. Players cannot save until they have completed at least one level and difficulty gradually increases based on their progression. Co-op within this mode has two players control two characters within a single team with the freedom to swap with a single button tap; unused members are controlled by the AI. Players may select a designated team formation for their party. 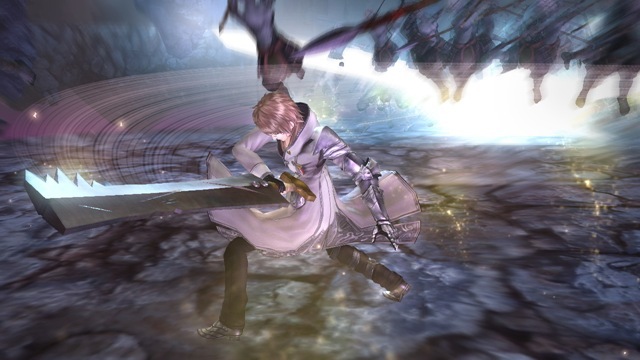 Effects for this ability are reliant on the party's character and composition, but players generally gain special bonuses or techniques when these formations are activated by at least three characters in their team. Certain techniques may yield different effects when used together. "Dragon spots" are scattered within each map, and they can either restore health, provide buffs, or warp the party to a different part of the map. Weapons, levels, and experience earned within this mode can be kept for other modes. An option to further strengthen weaponry can be accessed via rare materials collected from treasure chests throughout the battlefield. These chests may be laden with various traps. Materials can also be earned by completing missions given by a female mystic at the main camp. This mode also contains exclusive items and weapon attributes not seen anywhere else. 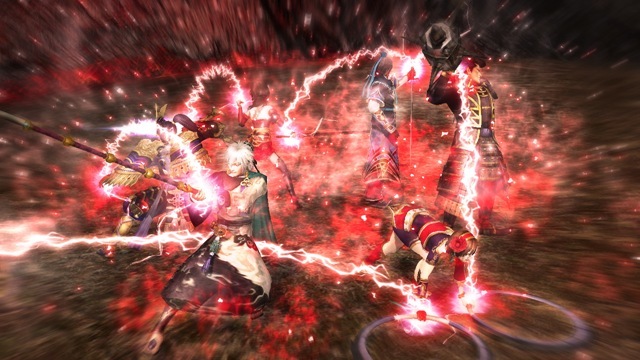 A renewal of the Musou Battlefields feature. Warriors now cost nothing to change, and in-battle quotes and notifications can be customised by players. Best game yet in the warriors franchise, loads of fun and packed full of content. Will keep you busy and entertained for months to come.